Highest and best offer due by Thursday October 25th 6 PM. 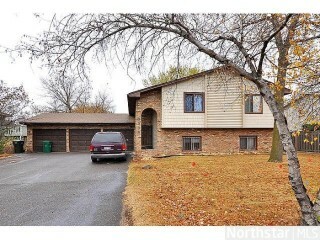 Enjoy this spacious split-level design with attached 3 car garage with additional rear door to backyard. 4 bed/ 3 bath with 3 bed on one level. Short-sale 1 bank. Bank approves list price.